I have often seen in some classic movies, death being faked and the person continuing to live under a new identity. What is to live? What is to die? To live is to have a life that matters to others that you are alive. One once said, “If your presence does not make a difference, then even your absence will not matter.” Your life is worth living if it makes a difference when you are no longer there and creates a hole no man can fill. Some people walk the streets; we see them physically, yet they long died; only waiting for the day of their burial. It is possible to make an entrance and exit into this world without many people ever noticing you were here. Whereas some people die, others continue to live on. They continue to inspire, advise, counsel, bring joy, echo words of hope into people’s hearts, or even invite you to the dance floor. Such is the case for the late Oliver ‘Tuku’ Mtukudzi. His flesh may be in the ground, but his music and legacy lives on. The impact he made both home and abroad, the numerous awards attest that a giant has slept. The success of a leader lies in creating other leaders. By collaborating with growing musicians and creating Pakare Paye; a hub for youth to explore and express their talents, he raised other legends. This is the life you want to live; one that will matter to your family, community, country, Africa and the world. Whether dead or alive, if your essence impacts and influences other lives, it doesn’t really matter if you are physically present or not. And so I ask…. “the day your flesh separates from your spirit, will people be grateful that you passed their way or that you passed away.” We have lost a True Service Captain. But did Oliver Mtukudzi really die? No, I don’t think so. Patience Phiri aka Service Captain. 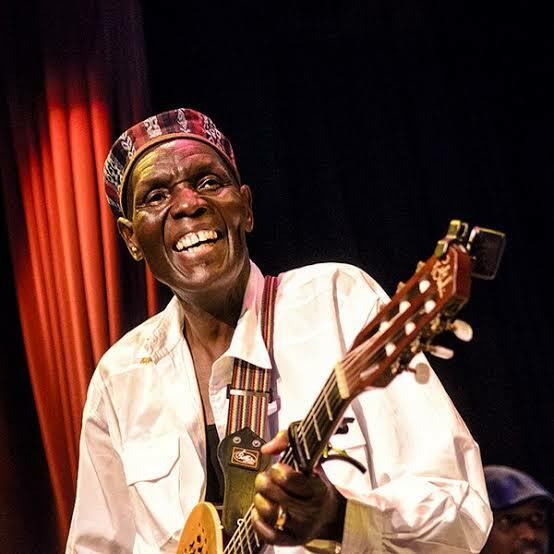 This entry was posted in Just Thinking, Social Service ( Home, Family, Community), Uncategorized and tagged Legend, Mtukudzi, Oliver, Rest In Peace, service, Tuku, Tuku; Rest In Peace. Bookmark the permalink.